Owning a Ferrari isn’t just about driving a luxury car; owning a Ferrari is a lifestyle choice. 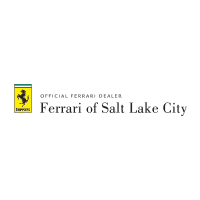 Ferrari of Salt Lake is the premier Ferrari dealer in Utah, and the exclusive source to Ferrari owners and enthusiasts for driving schools, and racing events. So choose today how you’re going to live your life, and start driving your Ferrari experience. 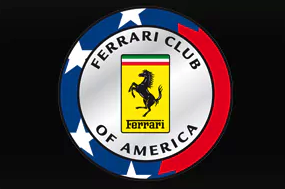 The Ferrari Club of America (FCA) was formed by a group of enthusiasts in 1962. Visit the Rocky Mountain Region of the club to see how you can get involved! The Ferrari Driving Experience (North America). 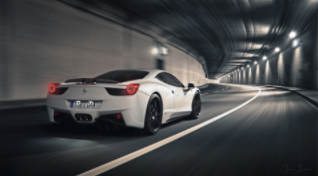 A fleet of Ferrari cars — the all-new 458 Italia, FF and California — together with a skilled instructor corps, allow students to narrow the gap between their driving ability and a Ferrari’s potent performance capability. 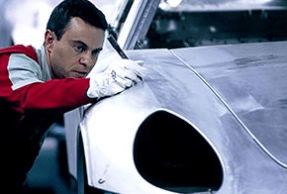 Discover the history of the legend and the technology used in the cars from Ferrari, take a look behind the scenes of the team, which won the most titles in the history of Formula 1: the Scuderia Ferrari Marlboro. 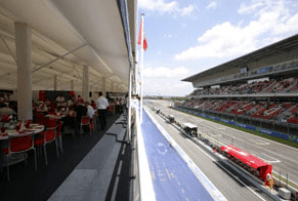 The Ferrari Formula 1 Club refers to all those who want to experience the atmosphere at a Grand Prix first-hand in an incredible and exclusive context right next to the main protagonists: the cars, the drivers and the Ferrari team. 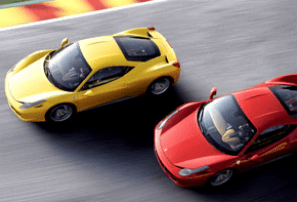 The Ferrari Driving Experience Circuit Mont Tremblant program fees include event registration and full, deluxe accommodations at Hotel Quintessence for two nights. 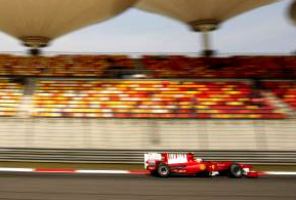 Get your Team Formula 1 Ticket Packages and see Sebastian Vettel and Kimi Raikkonen race for another Ferrari Formula 1 Championship. 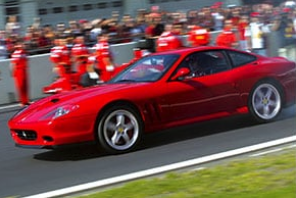 The Ferrari Sports Driving Courses (World) offers a complete, progressive programme of instruction focused on giving participants a comprehensive understanding of sport driving techniques. 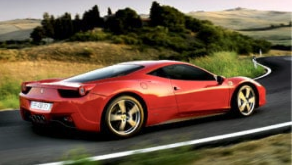 Come to Ferrari of Salt Lake City to start shopping for your Ferrari today! Choosing the Ferrari lifestyle isn’t hard, you just have to pick your car!